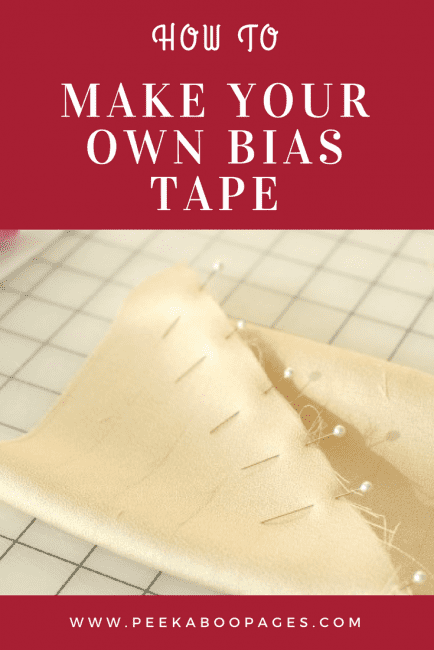 Making Bias Tape: Tips and tricks on how to make your own bias tape! 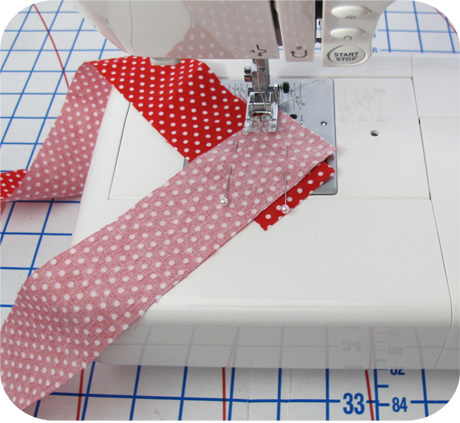 Making bias tape is such a fun way to add color and character to any sewing project. 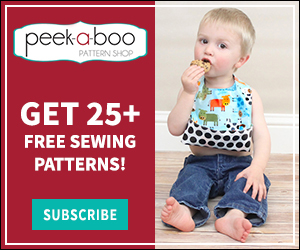 It is also an easy way to finish curved edges like hems, neck and arm holes, and pockets. You can buy pre-made bias tape is many colors, but making bias tape yourself opens a whole world of creative possibilities. 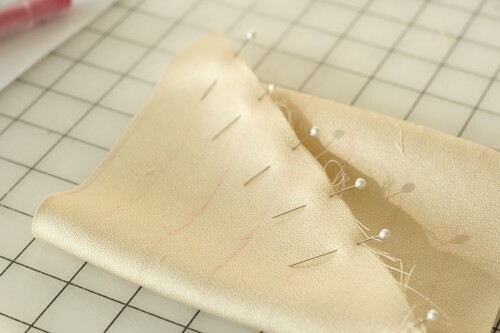 Not only can you save yourself a trip to the fabric store to pick up the pre-made stuff, but you can use any coordinating fabric you like to accent your project when making bias tape. 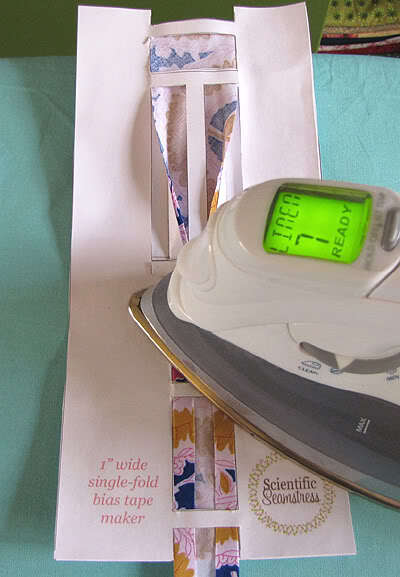 There are a number of ways to cut, fold, and iron your bias tape. 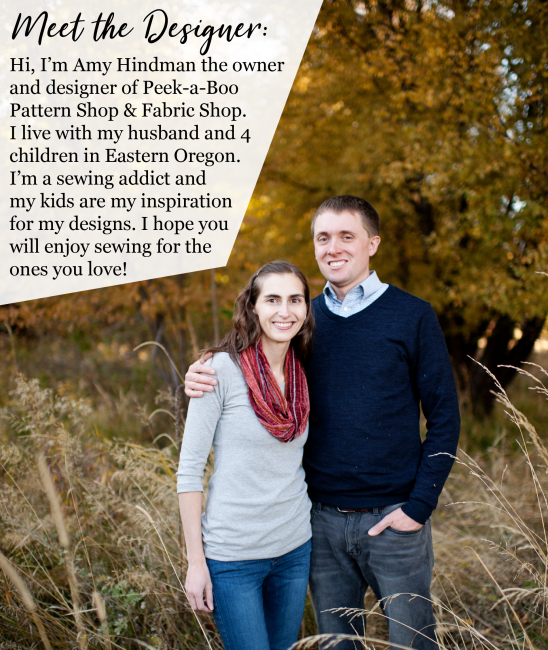 Check out the different options I have rounded up to see what works best for you. 7. 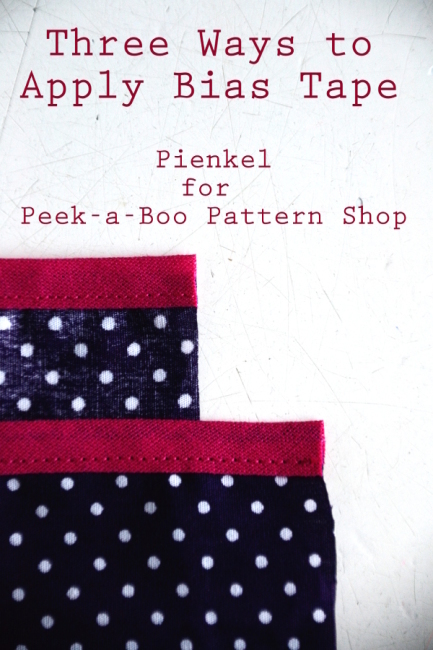 Now that you’ve mastered making bias tape, check out our tutorial here on Peek-a-boo Pages for 3 different ways to attach bias tape.